It was a long time ago when the luxury of freestanding tubs could only be enjoyed at hotels. Now they have become an integral part of a bathroom because of their striking beauty and comfort, of course. When you step into a bathroom where a freestanding tub is installed, you feel as though you have stepped into a luxury retreat. 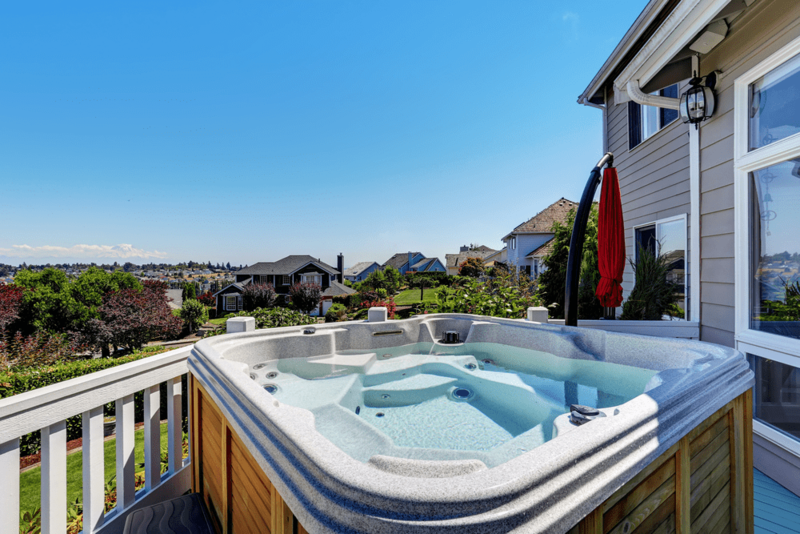 Since lots of homeowners have shown interest in these tubs, many vendors are selling them. 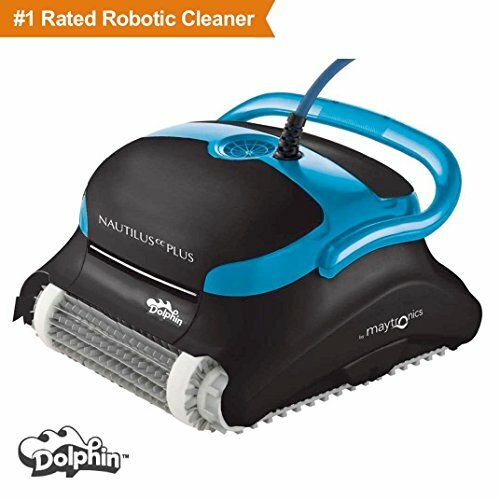 This has not only increased competition and reduced prices, but also made choosing the best tub a little complicated. We are here to help you narrow down your choices and select just the right freestanding tub. 5 What to look for when buying the best freestanding bathtubs? 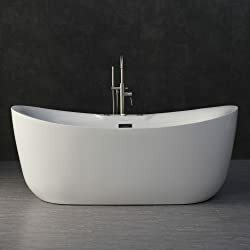 Here is the list of 10 best freestanding tubs that got our attention on the basis of their design, features, and comfort. Empava 67″ has a modern curved design meant to match the décor of any bathroom. It is as comfortable to soak in as it is pleasing to the eyes. For lasting durability, it has a 100 percent glossy white acrylic, and it is reinforced with fiberglass. You can fill the bathtub up with 200 liters of water. The tub has enough space for 2 people to fit in comfortably. The drain is located in the center to minimize water incidents. You can also request Empava to replace the drain fitting of your own choice to match your bathroom fixtures. The overflow and the drain are not made from the material mentioned in the product description. Woodbridge B-0034/BTS1611 is another name for luxury. It’s S-curve design lets you relax your neck and back while you are busying getting the hydro-massage. The tiny air bubbles immediately put you in a relaxing mode. The doubled walled design formed with two layers of acrylic brings maximum insulation and keeps the water warm as long as you desire. Veba 59 is fairly new in the market but has got the attention of lots of users due to its elegant design and the ability to fill in 53 gallons of water. The tub is made of acrylic and 4 layers of fiberglass reinforcement and a double walled design for added insulation. 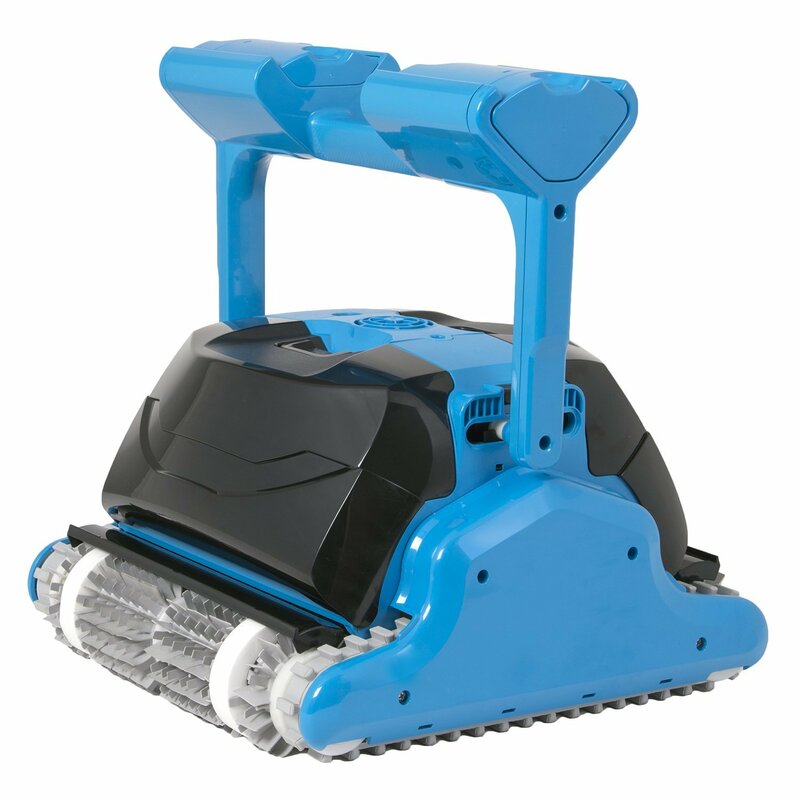 It has 4 adjustable legs on the inside lip of the base to level the tub along the surface of the floor. 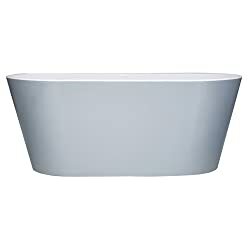 Wyndham Collection WCOBT101460 Rebecca bathtub fits any bathroom décor. It has a simple yet eye-catching design. The polished chrome and brushed nickel accents make it look expensive. Its installation is simple. If you have experience installing a bathtub before, the installation will be a breeze. It looks small, but as you step into it, it’s deeper than standard tubs. Kingston Brass VTDE603122L can transform your bathroom into a personal space. It has an unusual but contemporary shape. The bathtub can hold up to 64 gallons of water. The acrylic material is complemented with resins and fiberglass so you can enjoy a long warm bath. Due to its rectangular shape, you will get a large soaking area. If you have limited space, this alcove bathtub will easily fit in. Cracco spa 59 inches freestanding bathtub is made of 5 layers of fiberglass reinforcement and acrylic sheet. This doesn’t just provide extra durability but improves the thermal installation too. The bathtub is spacious and deep. It features a support frame and stainless steel feet. 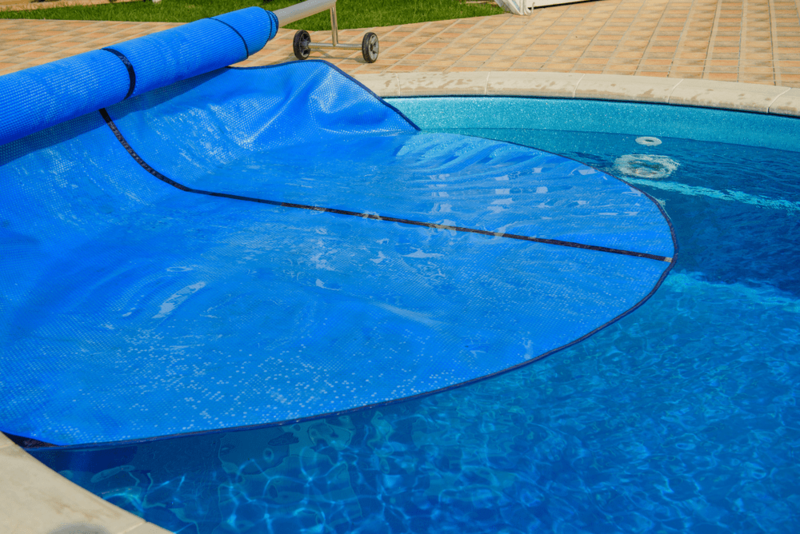 There is a gentle slope in the middle for added comfort and to prevent injuries caused by slipping. It is installation doesn’t take much time. Woodbridge BTA-1515 features a double-walled design that lets you enjoy a long warm bath. The bathtub is wide enough to soak your entire body. There is even a gentle slope for a leisurely soak. There is a center drain and an overflow drain pre-installed. Just under the tub, you will find adjustable feet installed for the level. The white and gloss acrylic surface with fiberglass construction gives it a clean look and ensures durability at the same time. 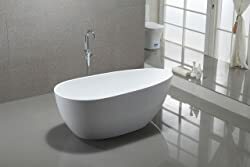 MAYKKE Barnet 61″ Modern Oval Acrylic Bathtub is a well-engineered piece with 8-layer material wall to keep the water warm and let you enjoy a relaxing soak. It can hold up to 66 gallons of water. The tub comes with an optimal flex tube drain that is supposed to be attached to the existing pipes minimizing the need for expensive plumbing. An overflow system is provided to reduce the risk of spills. It is a bit deep, so it’s not recommended for kids. 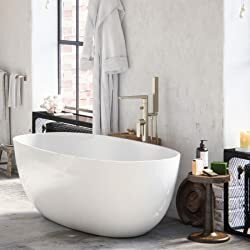 The tub suits well for a showpiece in the bathroom, but since it is relatively narrow in comparison to standard tubs, you might want to take the size in consideration before buying it. 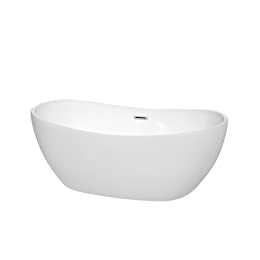 AKDY BT0037 is meant for everyone looking for a glossy white modern bathtub. 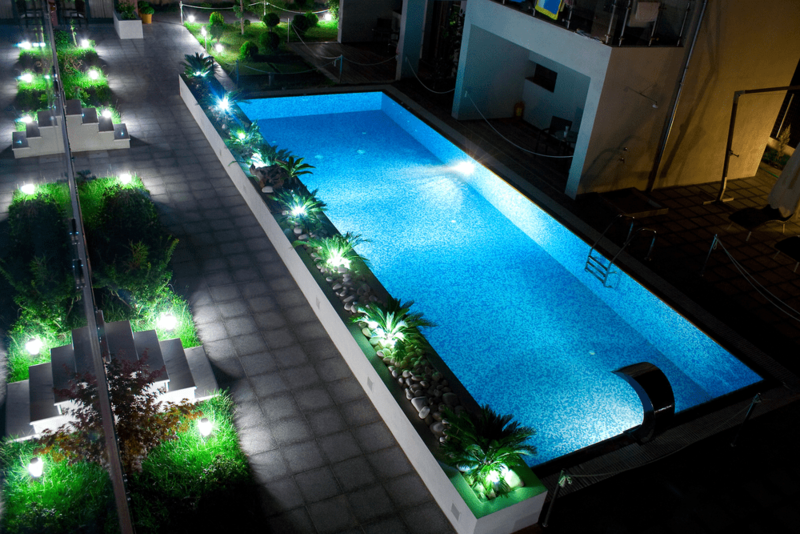 Its acrylic construction ensures the water remains warm for a long time. The tub is deep enough for full body soaking. The hose drain is flexible, and all fittings needed by a user to install the bathtub are provided. The slip-resistant design of the tub makes it safe for children and adults alike. 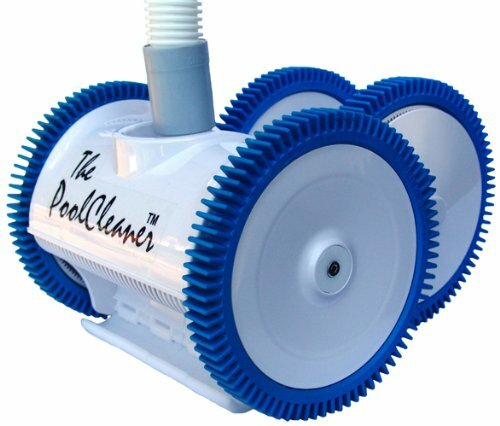 Adjustable leg allows you to level the tub to the surface of the bathroom floor. Vanity Art Free Standing Acrylic Bathtub has a distinctive design. It is lightweight so you won’t have any trouble climbing stairs while carrying the tub. An optional flexible drain hose is provided in case you can’t move the floor drain. The drain the located at the center and it has side slip overflow. You will have enough room to soak yourself and relax. Freestanding tubs can be heavy if they are made from cast iron and stone. Imagine how much weight will increase if you put water into it. You have to be sure the floor of your house is strong enough to carry the weight of the tub. This is especially important if you have plans of installing the tub on the second floor. Their best quality is they are lightweight. Lots of vendors are producing them in the acrylic material to keep them light even after water is filled in the tub. 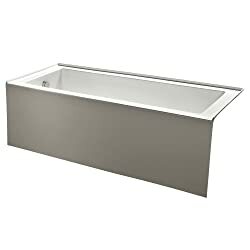 Shape and size largely matter because hey, you got to know if your bathroom has enough space for accommodating the tub. 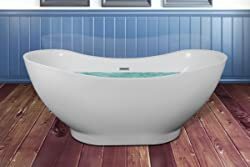 A size of a standard freestanding tub is 5 feet long, 30 inches wide and 16 inches high. It’s better to check the size to ensure you are comfortable when bathing. If the tub is too short, it’s going to be hard for you to recline. If it’s too long, you won’t be able to rest your feet well. Freestanding tubs let you soak your entire body. You can find them in a variety of shapes and sizes. The placement of the faucets is critical. The bath mounted faucets are more economical as compared to the ones attached on the wall or with the floor stand. With freestanding tubs, you have the liberty to place the faucets at the location that suits you the best. Traditionally, freestanding tubs were only made from cast iron. These tubs could last for a lifetime. But they were heavy and expensive. Now, freestanding tubs are available in a variety of materials. The most common one is acrylic. It is the top choice of homeowners because it’s lightweight and pretty easy to maintain. What would you prefer, a classic freestanding tub or one in contemporary design? The style must align with your bathroom’s theme. 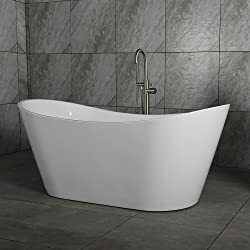 Freestanding tubs can be found in unique styles. Single ended is the most classic design. It has one rounded end sloped for lounging, and the opposite end is where the drain and faucet are installed. Another common style is the double end that has two rounded ends so that you can lounge on either side. These ends are not raised. The walls are sloped to provide added comfort. The drain and faucet are placed in the center. These belong to the Victorian era. The plumbing and faucets are a part of the design. As the same suggests, they have clawed feet that create a visual space between the floor and the bottom of the tub. They are almost similar to the clawfoot model in style, but they have a different base. Instead of resting on the clawfoot, the tub rests on a plinth. They are ideal for those who are looking for a perfect mix of a modern and vintage bath. What to look for when buying the best freestanding bathtubs? Style and design: Freestanding tubs are available in a variety of configurations. Whether you want a single ended or a double-ended design depends on your personal needs. The double ended style is best if you are looking for a large space. Since both ends are curved and the faucet and drain are located at the center, they can accommodate two bathers. Installation: Never ignore how you are going to fit the freestanding bathtub into your bathroom. When you measure the space in your bathroom, leave at least 4 inches between the edges of the tub and the surrounding walls. Plan in advance how you are going to get the tub into the bathroom. If you have to carry the tub upstairs, the weight will be a significant concern. Also, make sure your bathrooms floor can hold the weight of the tub, especially when it’s filled with water. Bathtub material: The material you choose will add to the weight. Cast iron tubs may have a great lifespan, but they are extremely heavy, and hence they may not be an ideal fit. Acrylic is the top choice in modern tubs not because they are aesthetically appealing, but because they are lightweight. Having a sturdy bathtub is important so, choose the material wisely but do consider the weight. Capacity: How big of a bathtub can you fit in your bathroom? If you have plenty of room, you can choose a double ended freestanding bathtub. They are larger than single tubs, and they are comfortable for two people to lounge at either end. Overflow: Don’t forget to check the overflow of your bathtub. The overflow drain is mostly installed into the interior of the tub, and it’s used when the water level rises above the opening. Having an overflow drain can help you with your insurance claim too. Most insurance policies don’t pay for the flooding damages if the tub doesn’t have an overflow drain pre-installed. This rule applies to everything; when you don’t take out a small portion of time from your day to take care of something, it will damage very quickly. Same goes for freestanding bathtubs. 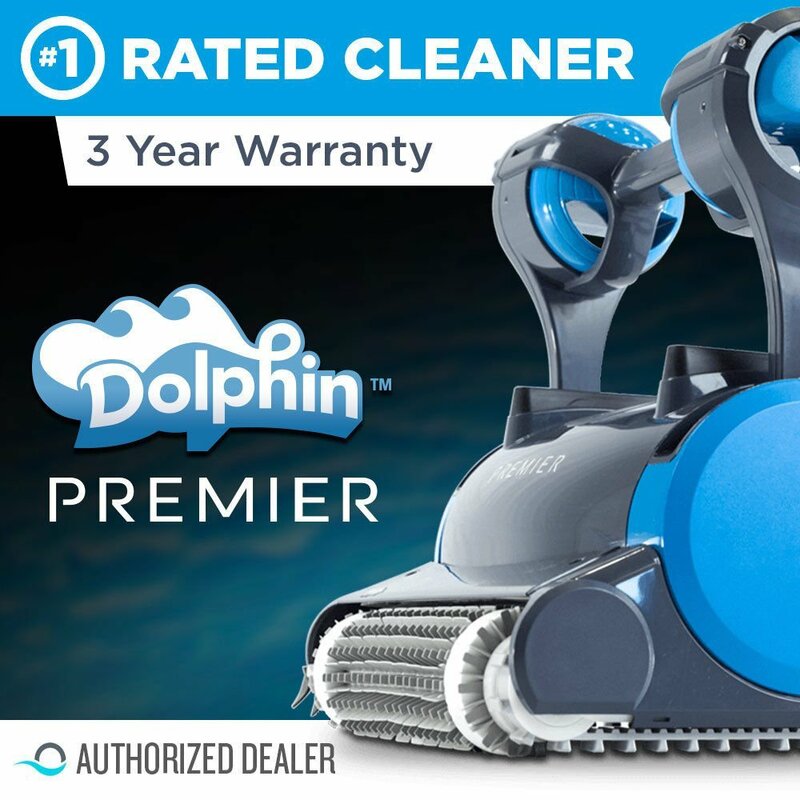 Although they require minimal maintenance, if you don’t take cleaning seriously, your investment will decay quicker than expected. Cleaning the tub is pretty easy. Fill the tub with lukewarm soapy water and leave it for 5-6 minutes. Then drain it and use a damp cloth to wipe or rub any stains you see. After this, simply rinse it with clean water and you are done. Make sure you rinse the tub thoroughly, and no cleaning agent is left behind. Wash the tub weekly. Even if it looks clean, the tub can retain bacteria. 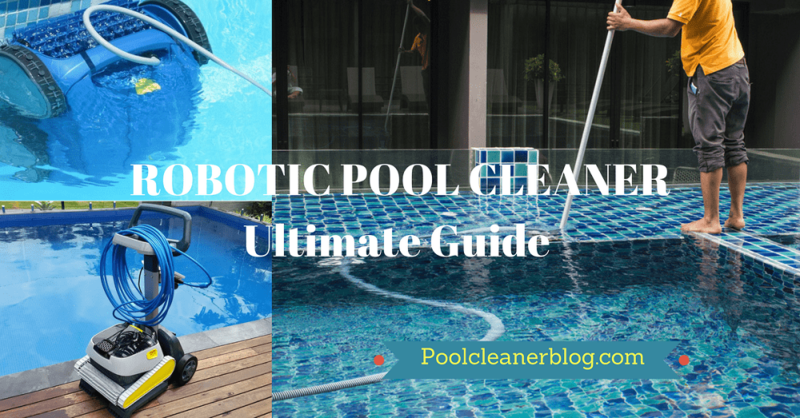 This can affect your health if not cleaned properly. 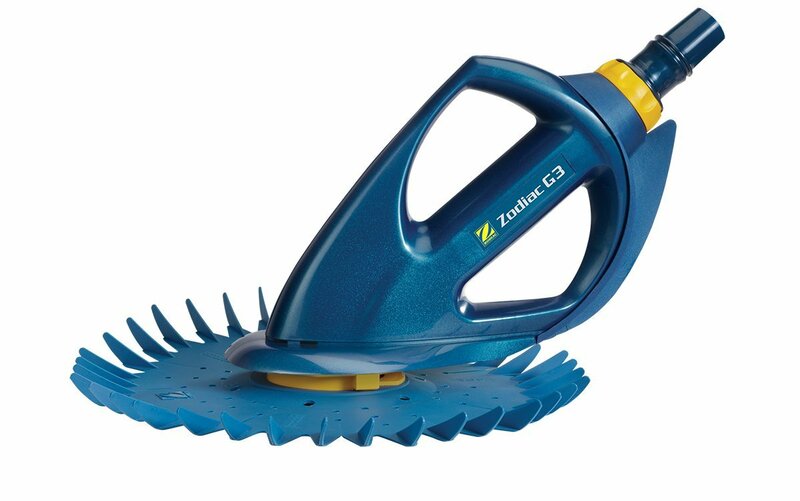 For acrylic surfaces, you can use special surface cleaners. They are designed to protect the finish of the tub and get rid of bacteria. No scrubbing will be necessary if you use the tub with care. As long as you consider everything aforementioned, you should be able to create a bathroom space of your dream. A Freestanding tub can change your bathroom’s entire look and let you take advantage of the luxury at a price you can afford. Choose from any of the tubs reviewed by us depending on the size of your bathroom, features and individual preferences.